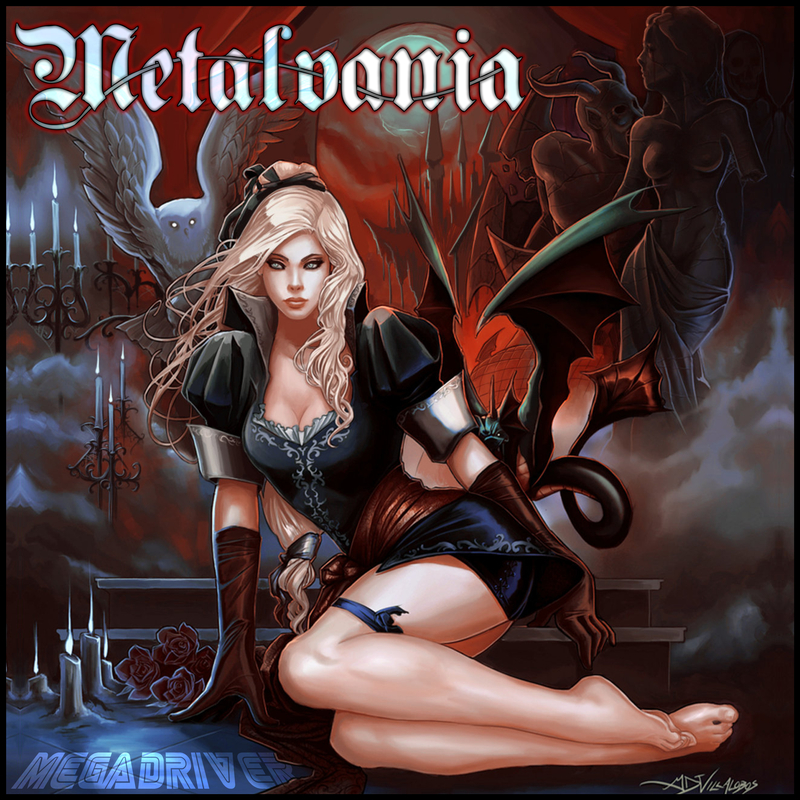 A double disc album dedicated to Castlevania game series. 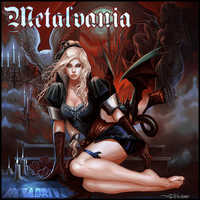 "Metalvania" is also available for download as variation of "shareware". Help us spread the Game Metal by sharing this page on Facebook to download it!